on 24 January 2018 Posted in News. Click here to support DFLA! human dignity. 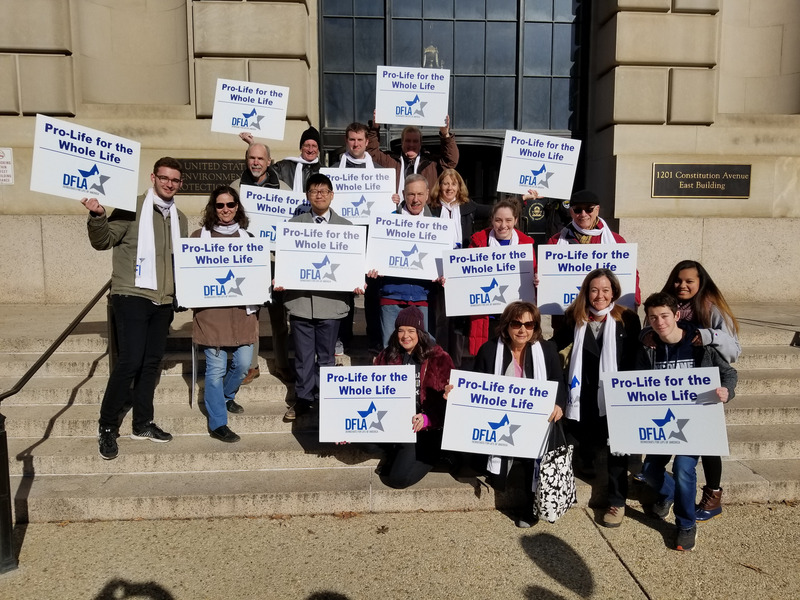 We received some much-needed encouragement and support for our message "pro-life for the whole life" and also for remaining in our Democratic Party to fight for those most vulnerable. Our morning started off with breakfast and an incredible presentation by Tammy Ruiz about perinatal hospice. You can learn more by clicking here. I challenge you to keep a dry eye while watching this video. 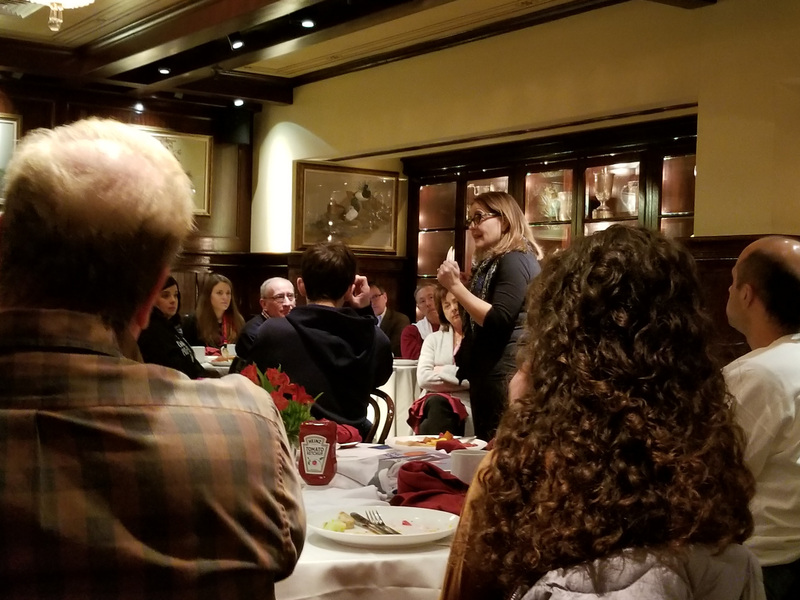 One of the most emotional parts of her speech involved a woman Tammy worked with after she received a prenatal diagnosis. The woman had everything in place and was prepared to deliver a child who would not survive. Fortunately, a medical diagnosis is not always correct, and her child is now six years old and healthy. 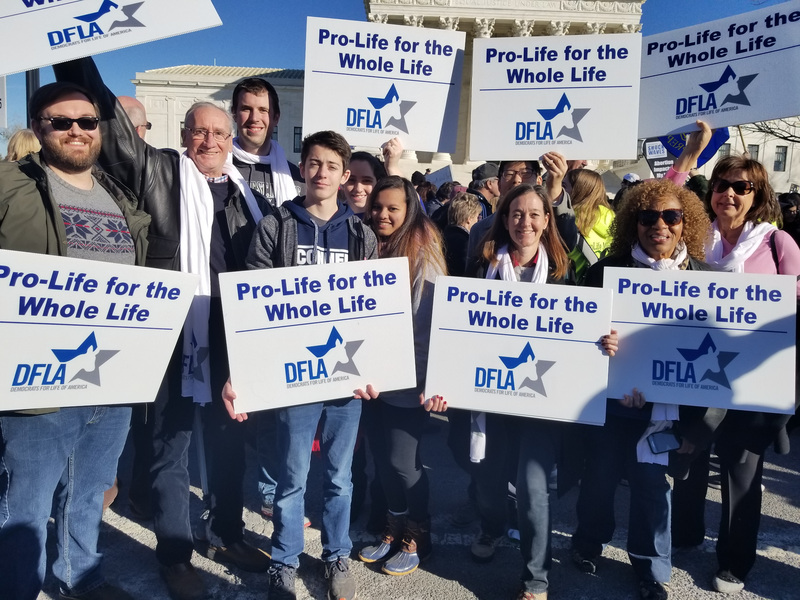 Our Colorado Chapter represented our whole life view at the March for Life and the Women's March. Congratulations to Denise and Frances for making it in the Denver Post! 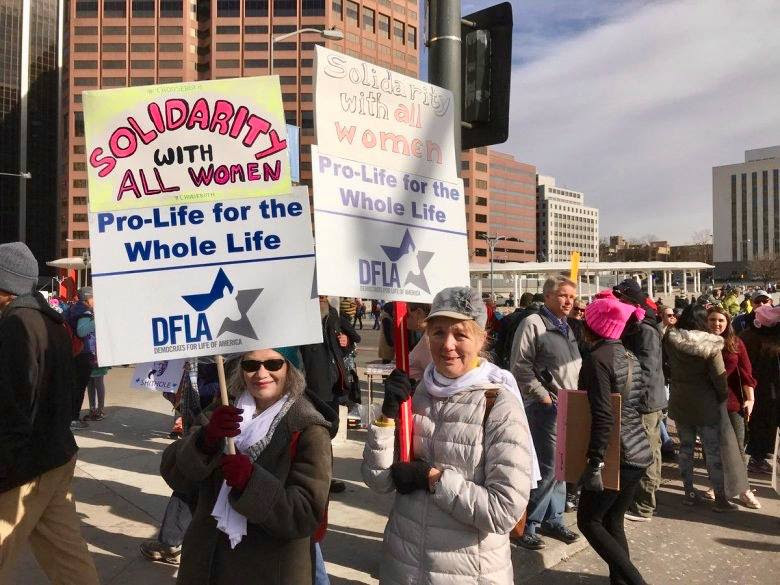 "The fight for equality also set Denver friends Denise Archuleta, 53, and Frances Rossi, 75, on their march Saturday. They were first-timers to the Denver Women’s March. Help us fund these upcoming events and contribute to our conference fund. Your contribution will fund registration fees, materials and staff time. Link here to donate today. Help fund our 2018 DFLA Conference!